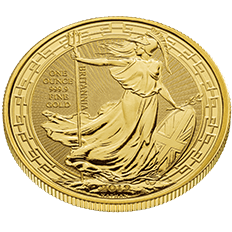 Following the success of our 2018 Britannia Bullion Collection, as we celebrated the expansion of our bullion business to Asia, The Royal Mint is excited to release the 2019 Britannia Oriental Border One Ounce Gold Bullion Coin. 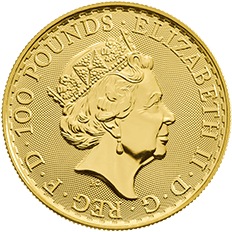 The weight and quality of the coins are verified at the centuries-old Trial of the Pyx, held annually amidst the grandeur of Goldsmiths’ Hall in London. 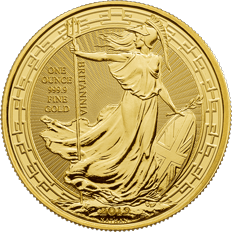 Britannia coins are CGT exempt in the United Kingdom and VAT free in the UK and European Community as UK currency. 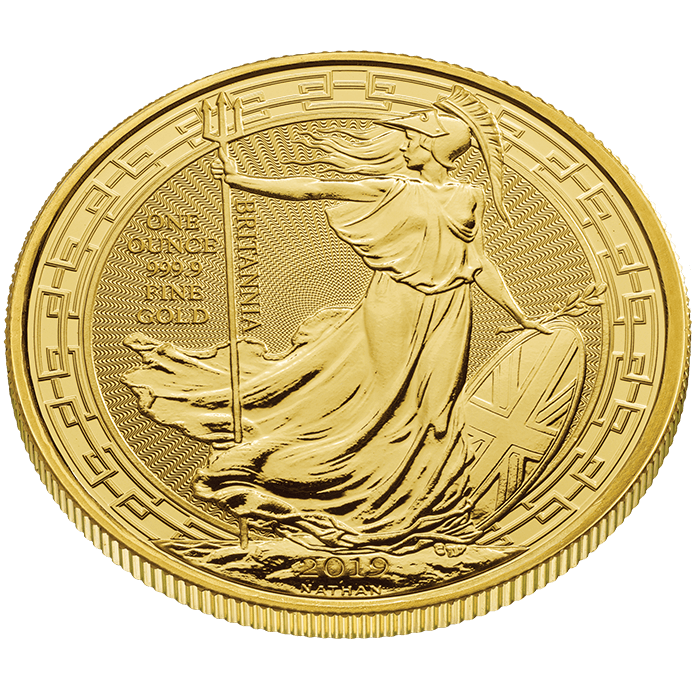 Britannia has become a trusted symbol to investors since she first appeared on coins in the Far East in the nineteenth century. Here, Philip Nathan’s classic depiction of Britannia is flanked by an ornate oriental border, inspired by the Chinese-themed rooms at Buckingham Palace and the Royal Pavilion in Brighton. This coin also marks The Royal Mint’s previous and prestigious site in Tower Hill becoming home to the newest Chinese embassy. 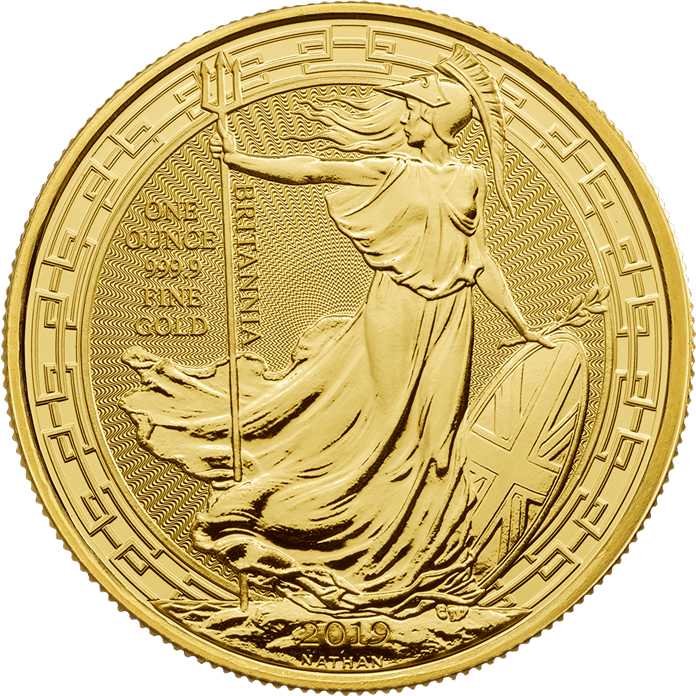 The Britannia 2019 Oriental Border Coins is also available as a one ounce silver edition.